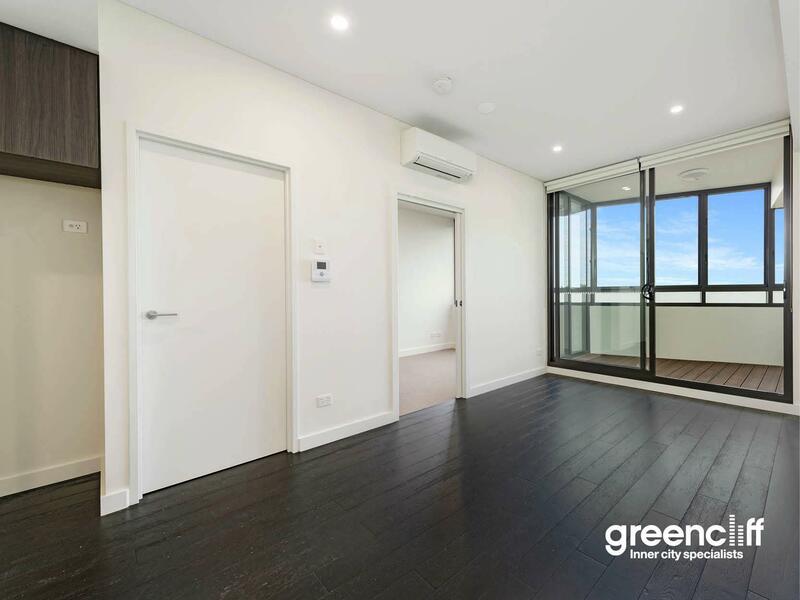 This is a unit in Gladesville, 2111 with 2 bedrooms and 1 bathroom. It was last sold in April 2014 for $600,000. 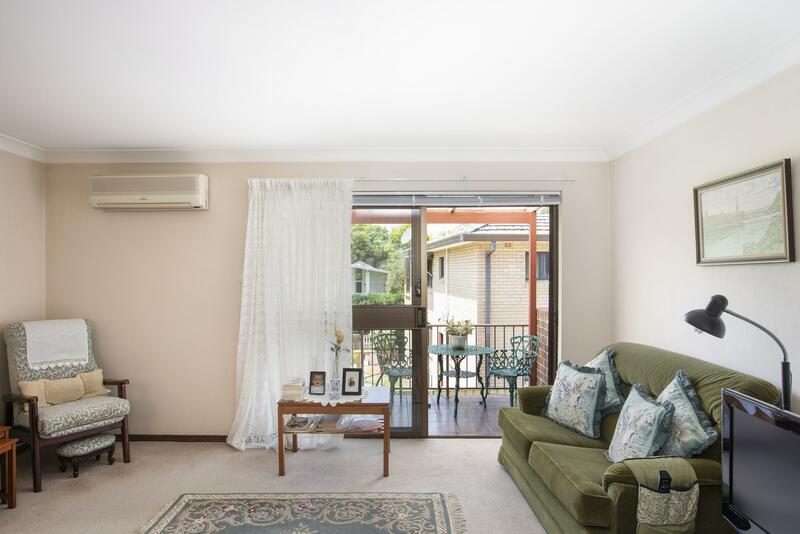 Thinking of selling 1 Wharf Road, Gladesville? Get a Free in-depth market appraisal from a realestateview.com.au partner agency. 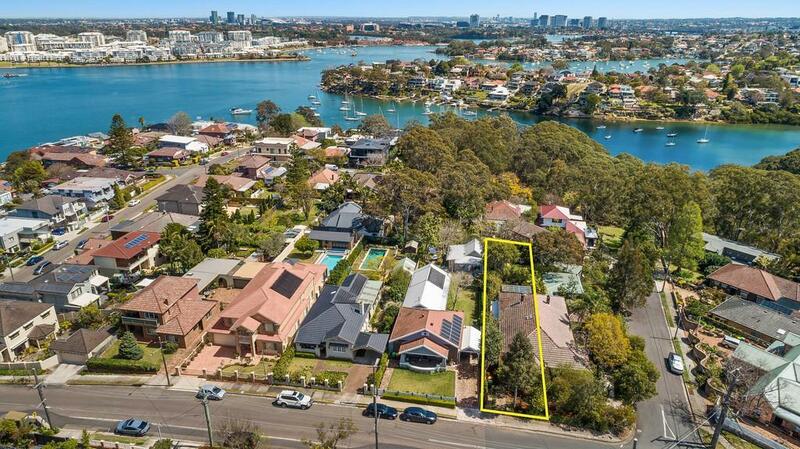 The highlighted zone on the map shows the neighbourhood around 1 Wharf Road and allows you to measure up the properties in this pocket to the wider Gladesville residential area. This will help you compare yourself to the rest of the local residents and allow you to evaluate where you and your property fit into the bigger picture. 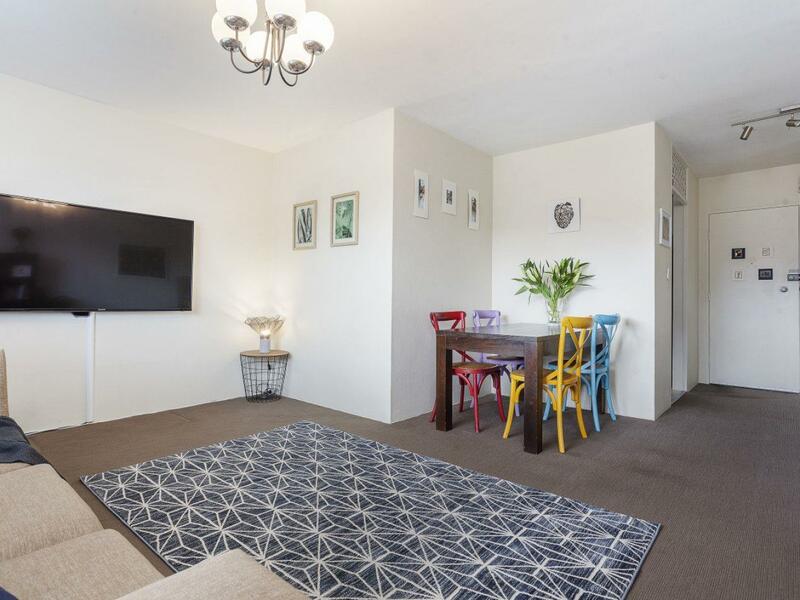 The renter statistic is quite high in this pocket of Gladesville. Couples without children dominate this part of town.